If there is no problem with the hardware, then it is the compatibility issue between Micro SD and devices. 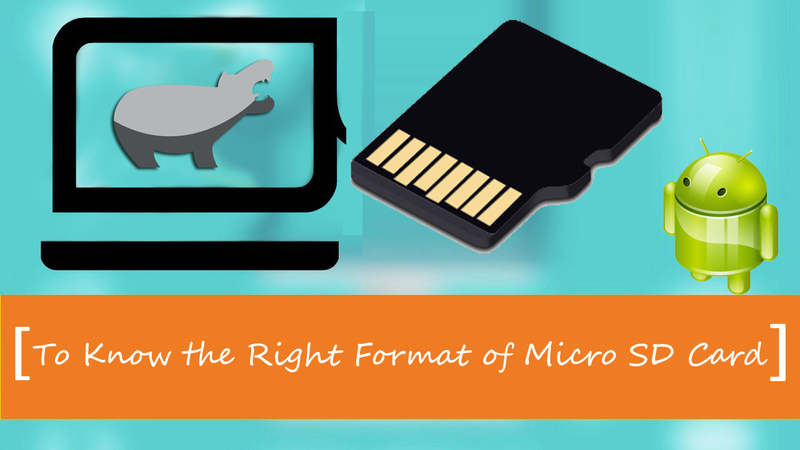 So it is the key to know the format of Micro SD Card. There are four types of Memory Card, which are FAT, FAT32, NTFS and EXFAT. Let’s start to know them in details. It can support the max capacity to 2GB. Most phones will work with this version. It can support the max capacity to 2TB, but the single file must be less than 4GB. Usually GPS and Dashcam request this format, as the recording file occupies much space. The Max capacity can reach 2TB, and there is no limit size for single file. This type is designed to load big file, e.g. if your single file is over 4gb, then it is more stable to load the content. Usually it is working with some industrial devices. The Max Capacity can reach 16EB. The format is usually available with the capacity above 64gb; many cameras or sport devices will use this format. The best way to resolve the compatibility issue is to do reformatting, and reset the Micro SD into correct format.